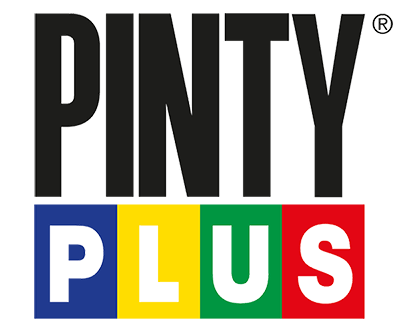 The water based spray paint, Pintyplus aQua 2017, has been developed principally to use indoors, in small spaces or places that have poor ventilation. It is a water-based spray paint in a range of matt colours with a low pressure nozzle for minimum overspray. Excellent adherence and coverage. • Spray painting with minimal overspray, without staining or small drops of paint close to the surface. • Respectful of the health of the environment and the people that use it. • Compact cans and exciting colours that stimulate creativity. This water-based spray paint has a low pressure nozzle with minimal overspray designed to make painting indoors possible. The applications with this paint are unlimited! Decorating small objects for handy jobs, arts and craft or scrapbooking. It’s suitable to apply on paper, cardboard, wood, stone, cement, plaster, metal, plastic, and expanded polystyrene. Maximum coverage, matt, and uniform finish. Dry time 1 hour (15 minutes on porous surfaces). Very good adherence on wood, ropes, methacrylate (polymer plastic), cork, polystyrene, carbon steel and stainless steel. The Surface to be painted must be clean, dry, and free of any contaminant. Shake the can vigorously for one minute after hearing the mixing balls inside. Test the product before painting the desired surface by applying it on paper. Keep in mind to measure the proper distance (each job may require a different distance). The paint can be applied from 5 cm (2 inch.) up to 20 cm (8 inch.) depending on the technique. Once finished if the can is not empty, turn it upside down and press the nozzle until only gas comes out. Doing this will assure you clean the interior parts, making them free of paint and ready to use again without any problems. On previously painted surfaces, if the paint is in a good state, you can sand it lightly to ease the adhesion of the next layer. If the paint is in a bad condition we recommend removal by sanding or use our paint stripper Greenox. 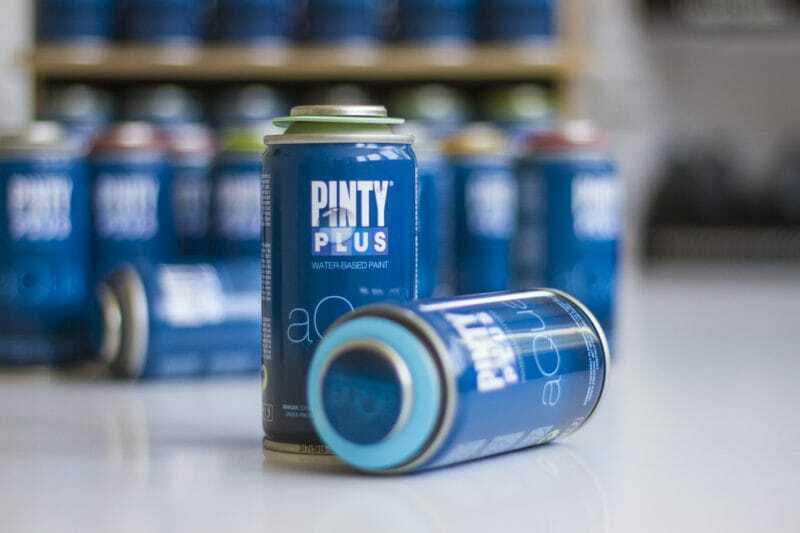 To paint on plastics, we recommend applying a layer of primer for plastic Pintyplus Tech. 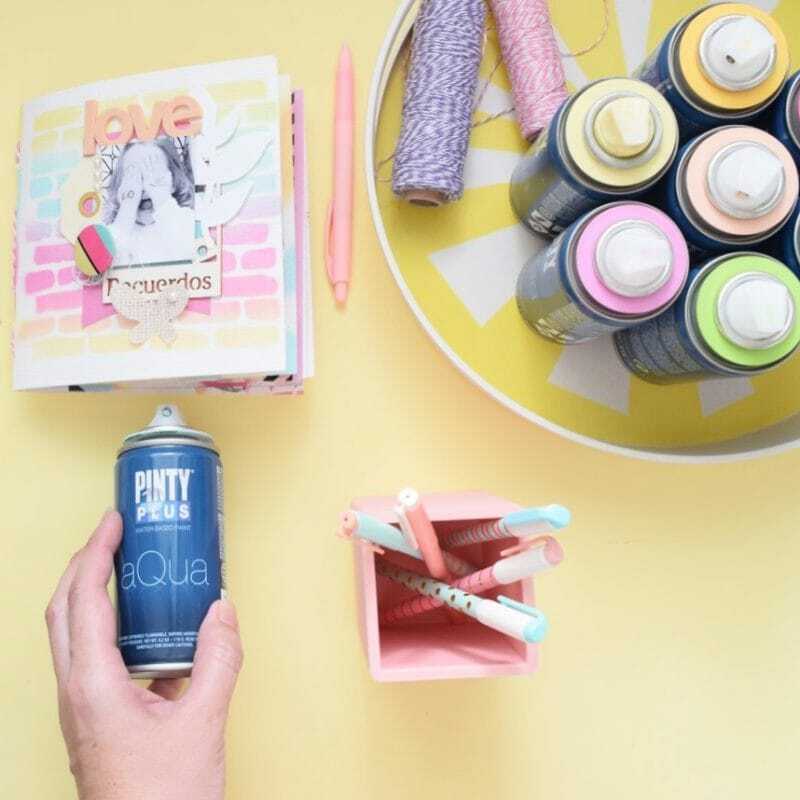 This primer will also allow you to paint on glass with Pintyplus aQua 2017. The water based spray paint Aqua can easily be removed with water and soap while it is wet within the first 15 minutes. Also, you can remove unwanted stains while the paint is wet. Test prior to use on a sample or fragment to prevent incompatibilities. Start and finish spraying outside the limits of work. Do not use on devices connected to the electrical network and apply in ventilated areas.